Actress/singer Valerie Perri, best known for her role of Eva Peron in Evita, will open as Norma Desmond in MTW's Sunset Boulevard Saturday July 13 in Long Beach. In our chat she discusses the challenges of portraying bigger than life fictional silent movie queen Norma Desmond. How does it feel playing the grande diva of them all Norma Desmond? It feels great and so completely right for me for many reasons. I remember Hal Prince taking me aside after one of my opening night performances of Evita saying "You know playing this role so early in your career is both a blessing and a curse. The blessing is that it is probably the most challenging role for any woman of your age range in musical theater. The curse is that it will be hard to find another role to match it until you're much older." Fast forward 30+ years later and here I am playing Norma. The shoes fit perfectly, and vocally it is where my voice lives. What are your challenges in bringing her to life? I suppose my challenge for any role I play is to bring her as close to me as possible. Norma is right at my fingertips. Looking at my own career I have had the great pleasure of knowing what it feels like to be feted by the elite. When I did the Evita tour I was treated like royalty. In Washington DC I was invited to diplomatic parties and lunched with senators and taken to and from the theater by Limo every night. I felt just like a movie star. Evita was a very big deal back in the late 70s early 80s and I was living the dream much like Norma Desmond was in her early career. I also saw the glory fade away when the tour was done much the way Norma felt when "talkies" came into fashion and newer and younger actresses took the spotlight. When I finished out my contract I had been doing the show for almost three years. I left the tour and went into a small off-Broadway show at Manhattan Theater Club but it was having all kinds of problems and they ended up replacing the director two weeks before we opened . 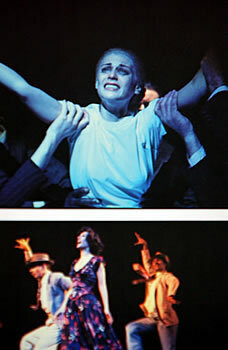 I got a call from my dear friend Loni Ackerman who was doing Evita on Broadway at the time. She was pregnant with her first child and starting to feel some dizziness and didn't think she could continue and said the Prince office wanted to ask me to come in and take over the role. At the time, my show at MTC was about to open and knowing how difficult it would have been to replace me at such a late date I made the decision to stay in the show. It turned out that one of the other actresses in the show got offered a replacement role on Broadway just a few days later and left a week before we were scheduled to open. Imagine my disappointment giving up the opportunity to go into the Evita Broadway production after being told our show at MTC would never officially open to critics, just run the weeks we were scheduled while they continued to work on it, but nothing ever happened afterwards and I was out of work. The following year was even tougher for me. I was so identified with the role of Evita that I couldn't get a job in another show. I ended up on a daytime soap for a short time and although it was nice to have a job, it was no Evita. So when I sing, " I've come home at last" in "As if We Never Said Goodbye", I speak the truth and I'm going to enjoy every single moment of it. What do you believe is Andrew Lloyd Webber's greatest strength in this musical? Andrew has such a wonderful gift for being able to write very passionate sweeping romantic melodies. The score to Sunset is no exception and the orchestrations are very cinematic sounding which is completely right given it's based on a classic film. You've played Evita, now Norma; is there another big, larger than life celebrity you'd like to take a crack at? Hilarita??? I just adore Hilary Clinton and I bet there will be a play or musical made about her life at some point in the future. I'm actually doing some research right now on the life of Anne Bancroft. I'd like to try her shoes on in a one-woman show. Is Evita your favorite role so far? Evita will always remain so special to me as it was such a Cinderella story getting the part, my equity card, and working with Hal Prince. Playing Louise in Gypsy many years ago was also a stellar moment. It was the first musical album I owned as a kid and I loved hearing the downbeat to that overture every night. Do you have a favorite musical of all time (whether you've played in it or not)? If so, what makes it a favorite? ...favorite musical of all time has to be West Side Story. I can listen to Leonard Bernstein's score and watch Jerome Robbins choreography over and over and never grow tired of it. I still weep at the end when Maria picks up the gun and says, "How many bullets are left in the gun Chino enough for you and you and you. How many can I kill and still have one left for me?" ...Breaks my heart all the time. I played Anita in college with film star Ray Liotta as Riff and later I had the privilege to work with Jerry Robbins in the Los Angeles production of Jerome Robbins Broadway which featured several of the musical numbers from the show in a dance suite. It was breathtaking every night! ...And after this run of Sunset Boulevard I do believe that Norma will be high on the list of favorite roles to play. 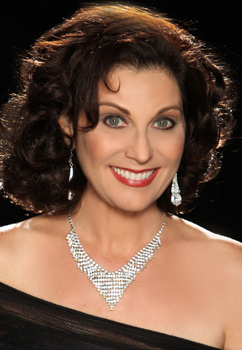 Honest, intelligent and completely grounded, Valerie Perri has had resounding successes on the musical comedy stage...successes that make her the perfect candidate to inhabit the skin of the greatest star of them all...Norma Desmond. Don't miss her! 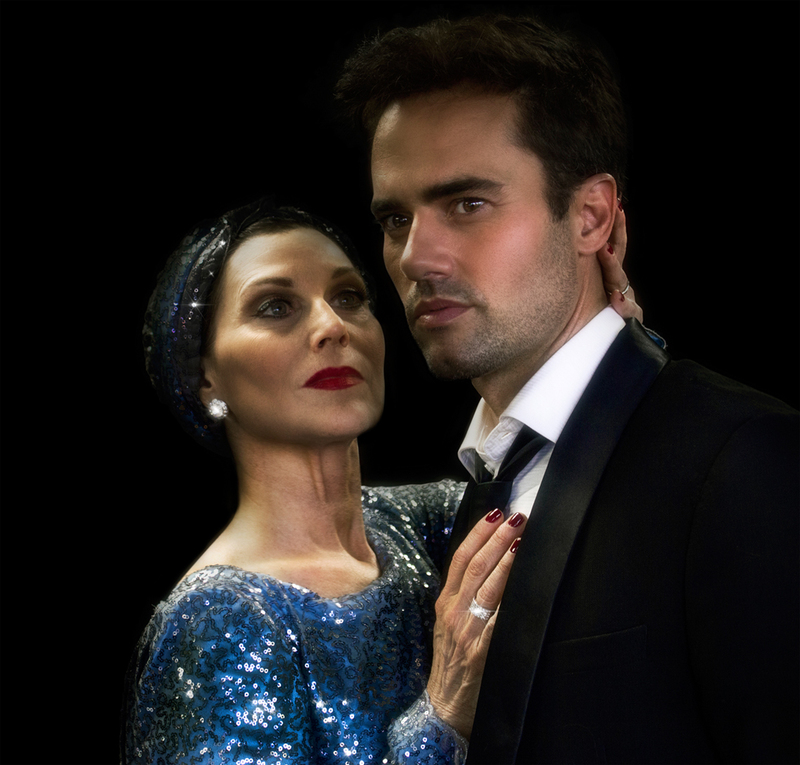 This is the fourth and final show of the MTW 2012-2013 record-breaking 60th season: Andrew Lloyd Webber’s SUNSET BOULEVARD directed by Broadway’s Larry Raben, with Musical Direction by David Lamoureux, and Staging by John Todd. 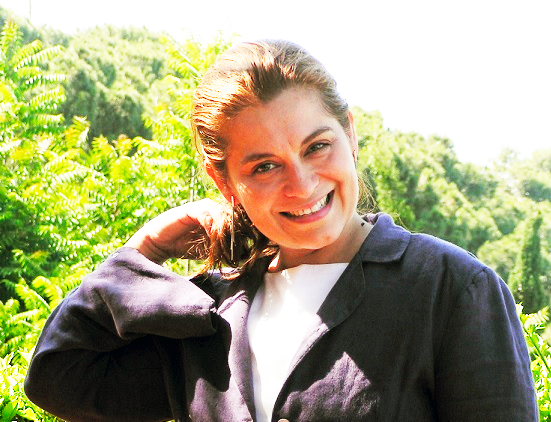 and writer Dr. Ana Isabel O is constantly embarking on new projects. Educated in Europe and a self-taught Victorian patchwork maker since the early 90s, Ordonez has presented her work in France and Luxembourg. As a scientist she holds Masters and PhDs in Genetics, Forestry and Animal Biology and has lectured extensively throughout Europe, Africa, Japan, China, New Zealand and South America on insect-plant pathology and biological control research. She has also written several articles on the value of nature. Ordonez, however, has not confined her interests to the world of science. A true Renaissance woman, she is also a reputed jazz editor, independent filmmaker, music/art promoter and producer. In 2012 she contributed tirelessly to the Dizzy Gillespie Memorial tribute with Christopher Kennedy Lawford, because she believes in her heart that true valuable art of any kind must never be forgotten. Five years earlier, in 2005 with trumpeter Herb Robertson she had founded Ruby Flower Records with the plan to produce avant-garde music, exclusively for connoisseurs and purist audiophiles with the slogan "Creatively speaking...Where the talents blossom". Only recently she decided to expand the company's offerings to also include poetry and literature for children. In our conversation she talks about her organization, how and why she is adapting it and manifests an amazing sensitivity and sense of humor on just about every aspect. Her beautifully poetic expression fills me with wonder. Meeting a man who could understand my mind and amusingly provide a counterpoint to my imagination was the spark. It was so unexpected. Throughout a year, I felt incapable of writing, All of a sudden I had this spark, this burst of generosity, love and caring. It became constant. My soul was nurtured, the wounds healed . Love brought a complex melange of energies. ...and voila The Extraordinary Love Story of Aye Aye and Fedor was born. I cannot convey with words how important this person is in my life but I surely identify a muse who influenced my writing. He has shaped my artistic and emotional vision. It keeps me waking up – love, the unexpected magic of it! And the spark behind the second one? Both volumes have been written through the mind of ineffable love, compassion and music. Tell me more about the characters of the lemur and the lion. As a biologist, I believe the Aye Aye should be known as a main character and of course the white lion too. Children will get familiarized with two species of threatened animals. 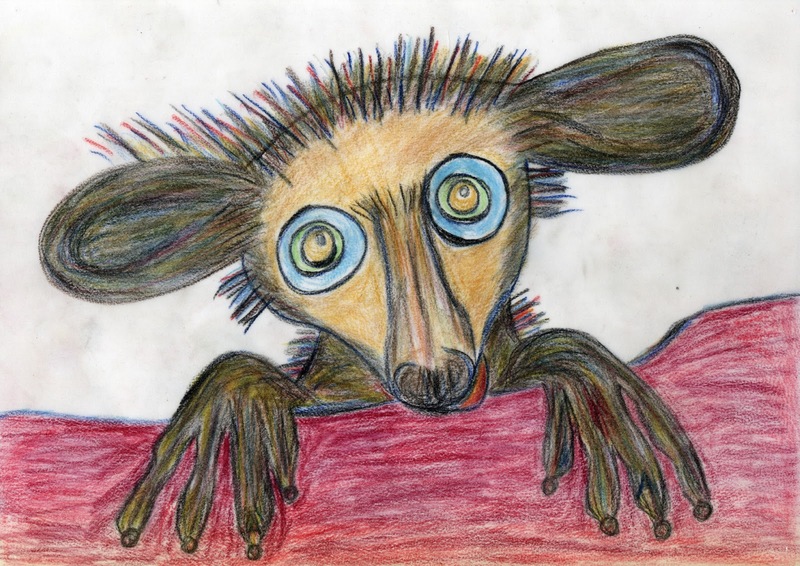 There are world campaigns to protect the Aye Aye. Sir Richard Branson protects them no matter the controversies! The plot of Aye Aye and Fedor is about the extraordinary love story of a lemur Aye aye and a white Lion, Fedor who finally got what they were dreaming about, wishing for. .
Tell me briefly about the second book. 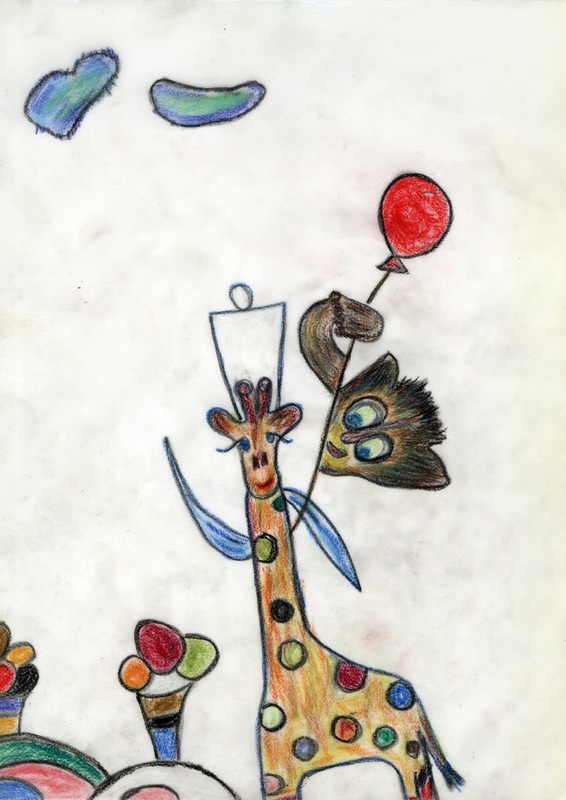 How Roibeard meet Aye Aye is a fascinating story about Roibeard a mysterious goofy giraffe and the lemur Aye Aye. Their deep soul connection helps us to understand how to tame our own fears and demons. 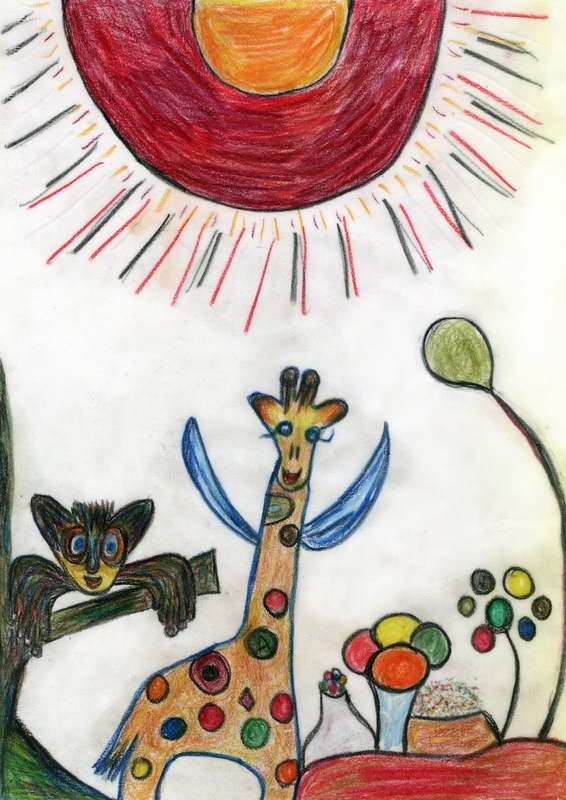 How have you matched illustrations to the story? How did you decide what you wanted to draw? Were you guided much by character emotions and conflict? I'm always guided by emotions, I now channel their intensity through a spiritual way and I draw when I cannot talk. 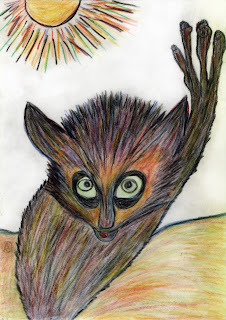 It took me years to put a story to Aye Aye. I did many drawings. They were boring at first; then I thought it would be interesting to give her a main role, but I had no plot. When love knocked at the door, Aye Aye and Fedor just cooked. 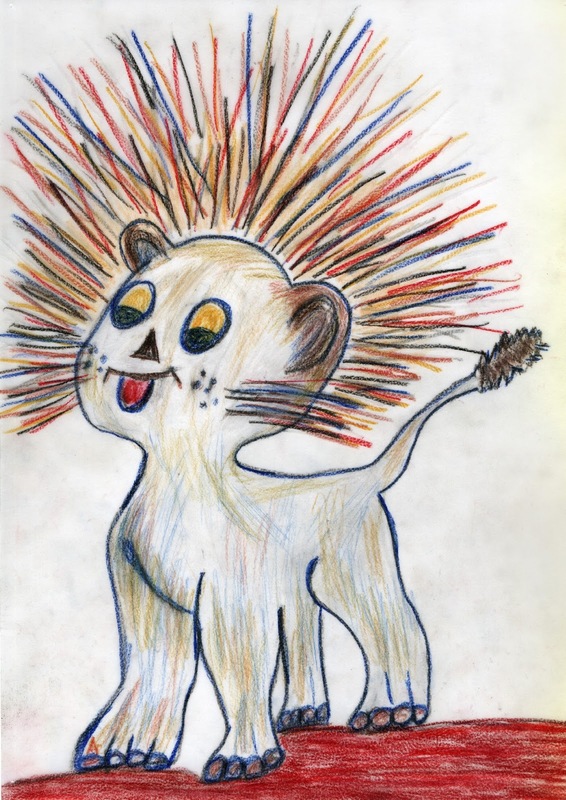 However, trying to figure out how this small animal could free that beautiful lion was not easy. The day of my birthday Hurricane Sandy covered the city with water and it was catastrophic (still in some areas of NYC!) . Nothing happened to me. I had power, food delivery; everything was the same. Except that the streets of midtown where unusually empty. Many of my friends struggled with Sandy. Sandy inspired me. As much as I like to run in the rain I was forced to stay in on the day of my birthday. We listened to the hurricane and I began to think about Aye Aye and I found it! Sandy! A hurricane could free the animals at the zoo. I did the illustrations first. I needed them to talk to me. The more I listened to the unfolding news, the more I drew. Every illustration was inspired by the events I listened to on TV regarding Sandy. The story was finished in three days. What do you want readers to take away with them? Since they are children, what do you hope they will learn? First of all awareness, I want them to learn the meaning of wildlife protection. We need to preserve the habitats of threatened species. A sense of values too. 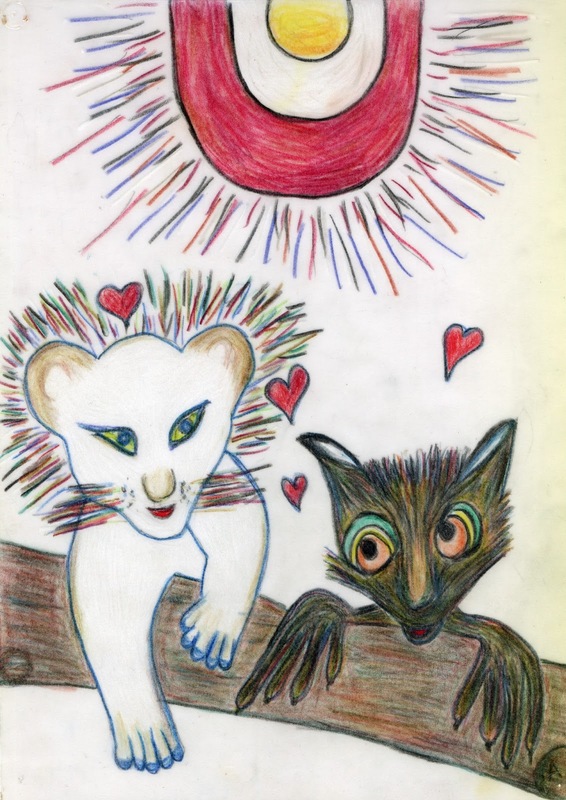 For instance the meaning of love, help and bravery is depicted in the first volume with Aye Aye and Fedor. I watch a lot of cartoons early in the morning; I see how important it is for children to prove they are brave. They dream big. The meaning of compassion and caring depicts the story of Roibeard and Aye Aye. Though Roibeard is wonderfully gifted, he can't see his beauty. The story teaches how to appreciate our blessings and how to share them instead of holding back. Children look at illustrations. They know all about what's up and coming. Parents often complain how hard it is to find new stories to thrill their imagination. Children are curious, so they will eventually find out more info by themselves and learn how to protect threatened animals.